Fencing is a sport that engages the body AND mind. 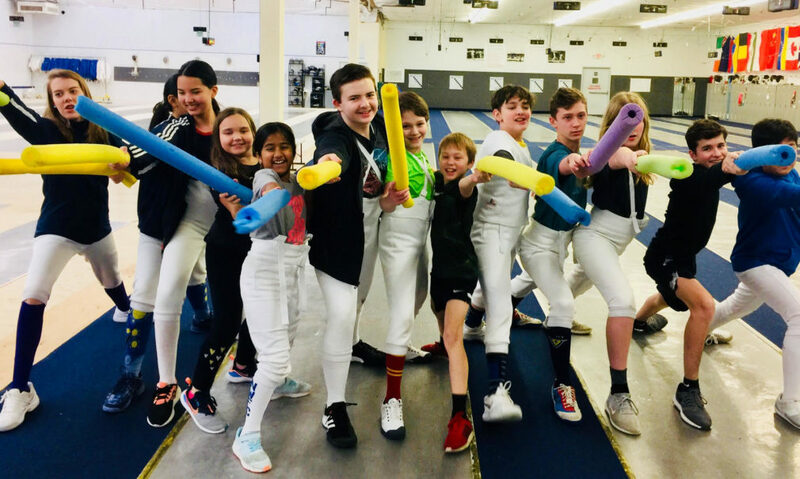 Learn about why fencing could be the sport for you or your child. Cody Mattern is inducted into the US Fencing Hall of Fame! Cody Mattern started fencing at Salle Auriol, now the Northwest Fencing Center in Beaverton, Oregon. He passed up college scholarships to dedicate himself to fencing, first in Oregon and later at the Olympic Training Center in Colorado Springs where he and represented the Army’s World Class Athlete Program.